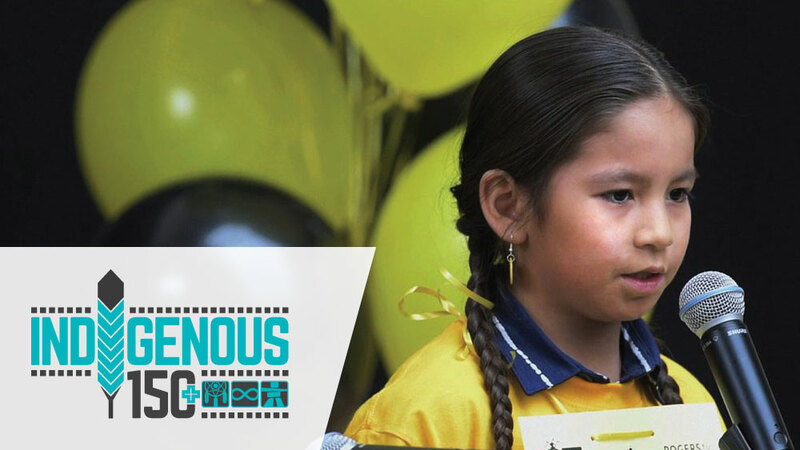 It is set within the framework of the first-ever First Nations Provincial Spelling Bee in Canada. Out on the breathy landscapes of Saskatchewan Reserves, meet students, parents, and teachers in the weeks leading up to the spelling bee. Go ice fishing on a school outing, revel in a dance at a powwow, see best friends study together and hover in the excitement as the day draws nearer. See the hardships the children face and feel the love and support that exists within their family homes. Witness the intimacy of family life on the reserve set against a backdrop of vast and beautiful landscapes. Spend time with the children as compete, cheer for them and watch them succeed. The future of our children is common ground that everyone can agree is paramount to a better world.